Exclusively for and around the elegant Villa Mapelli Mozzi we have designed a perfect itinerary for lace lovers. 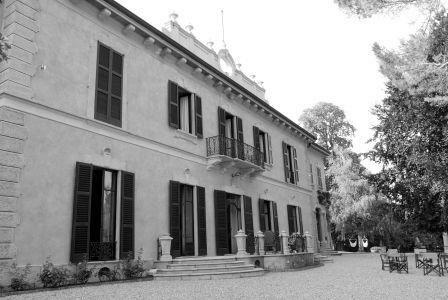 Thanks to our collaboration also with Villago, the Countess, the villa’s owner, will be welcoming you in a magnificent garden of the 18th century villa with original features. This is the perfect location to nurture your passion about laces and embroideries during this Italian journey: in the meantime you can learn about the life of an aristocratic family at the beginning of the century and then enjoy a meal treated like a princess. During this Italian holiday you’ll also visit the charming Brianza and some Lombard cities.